Often referred to as a "skin superfood", shea butter can work wonders on your skin. A natural butter, shea butter is incredibly moisturising, making it an unsurprisingly popular skincare ingredient. If you're looking for a natural product that can nourish your skin, look no further! From nourishing dry skin to soothing swelling, there's a host of ways shea butter can help your skin. Take a read below to learn why it should become your choice of skincare cream. Shea Butter comes from the nut found in the fruit of the shea tree. The shea (karite) tree is known as the ‘tree of life’ due to its moisturising and healing properties. The shea tree can be found in West Africa and is believed to have been in existence for centuries! 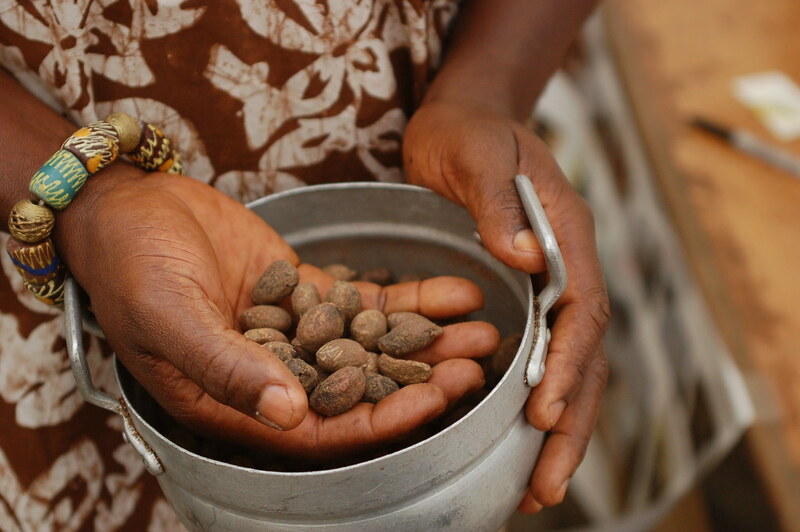 In order to make shea butter, the nuts are boiled, making the shell easier to break. Following this, the kernel is ground into small pieces, roasted, and then mixed into a paste combined with water. This mixture is then heated to produce an oil. As the oil cools, it's whipped, resulting in beautifully creamy shea butter! Composed of vitamins and natural, fatty acids, shea butter can effectively reduce skin swelling whilst nourishing the skin. As it's completely natural, and can penetrate deep into the layers of your skin, it's incredibly soothing. Shea butter is rich in vitamins, enabling it to fight free radicals within your skin and soothe any signs of stress or inflammation. For example, shea butter is commonly used to treat mosquito bites due to its ability to soothe itchy skin immediately. What's more, due to it's anti-inflammatory properties, shea butter can help to reduce the appearance of blemishes. As it doesn’t block pores, it's an effective moisturiser to use after cleansing the skin. Shea butter acts as an emollient, meaning it will retain moisture on the outer surface of your skin. It contains oleic, stearic, palmitic, and linolenic acids that help protect the skin’s natural oils and prevent drying. What's more, shea butter contains vitamin E, an antioxidant that fights free radicals that would otherwise affect your skin cell structure. This vitamin further helps to combat skin-dryness and fight inflammation. Shea butter can also be applied to the lips as a lip balm. The combination of vitamin A and vitamin E found in shea butter will nourish this tender area of skin, ensuring your lips feel soft and smooth. This natural butter is one of the best solutions for dry skin. Not only is shea butter incredibly softening on your skin, it's also proven to boost collagen levels. Therefore, shea butter can help to prevent signs of ageing skin. It's packed full of vitamin A, an essential vitamin to maintain skin radiance and prevent the onset of fine lines and wrinkles. Shea butter also hydrates the skin, making it feel particularly soft and smooth. Another of the many benefits of shea butter is its ability to protect from UV rays. While it has only a UV rating of 2, this is much higher than in most plants and it’s great to know that if you use shea butter on your skin you have some protection. 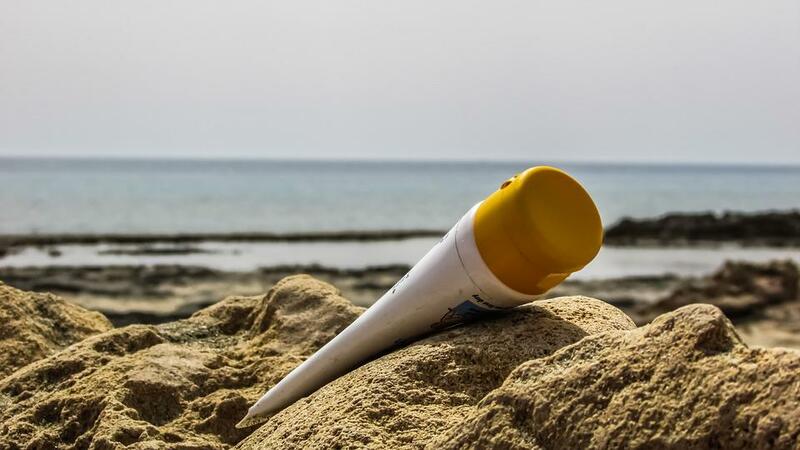 We wouldn't recommend replacing your existing sun protection completely for shea butter, however it's certain to add an extra layer of protection and help to maintain skin health. As mentioned above, shea butter contains vitamin E, a regenerative antioxidant that helps to speed up the healing process by repairing damaged cells. Try treating minor burns, cuts, scrapes, blisters, rashes and other wounds with shea butter. Your skin is likely to heal faster, with less scarring and a smoother complexion. The benefits of shea butter expand much further than just your skin, it can help to nourish your hair and even add flavour to your cooking! Whatever you use it for, investing in shea butter will be a decision you don't regret.